Do you know that earth’s greatest threat is from humans? 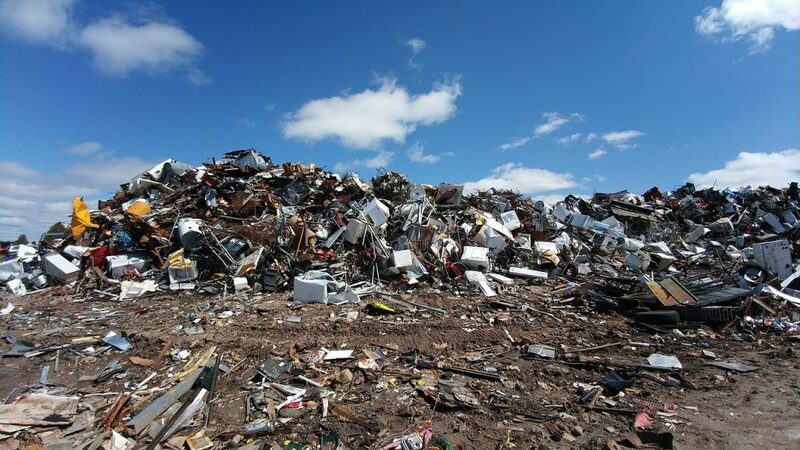 Most people use and dump products anyhow, thereby affecting the earth in one or another. In recent years, there has been so much call to save the earth. In fact, it is believed that we can better save the earth if we recycle. Recycling simply means creating another product from a product that has been used before. There is no doubt that recycling can make a big difference in our environment and ecosystem. If we really care about the earth and our future generations, we need to start taking actions to save the earth right now. It begins with me and you! 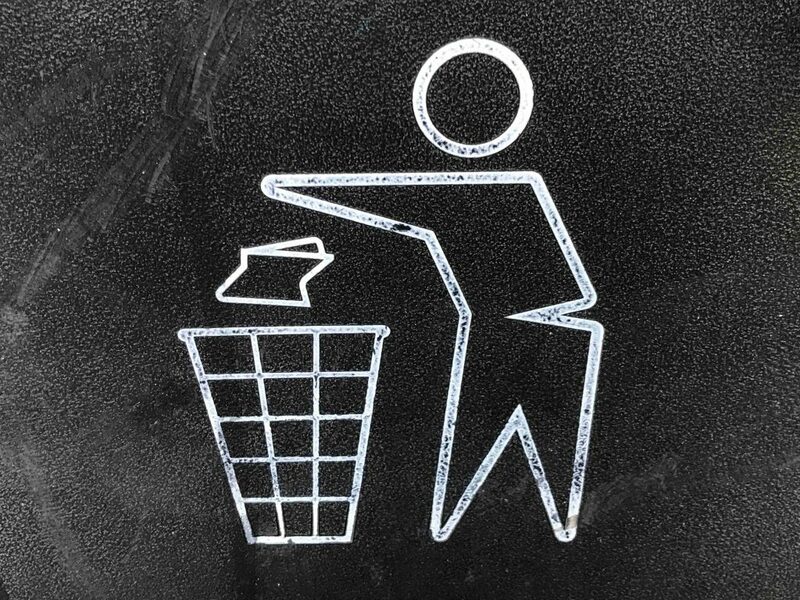 According to studies, the activities of humans produce a great amount of waste. In fact, over the last 100 years, the amount of waste we produce has increased by over 10,000% thereby putting further pressure on our ecosystem. When you don’t recycle the plastic bags you used for your grocery, you are making the earth to suffer. 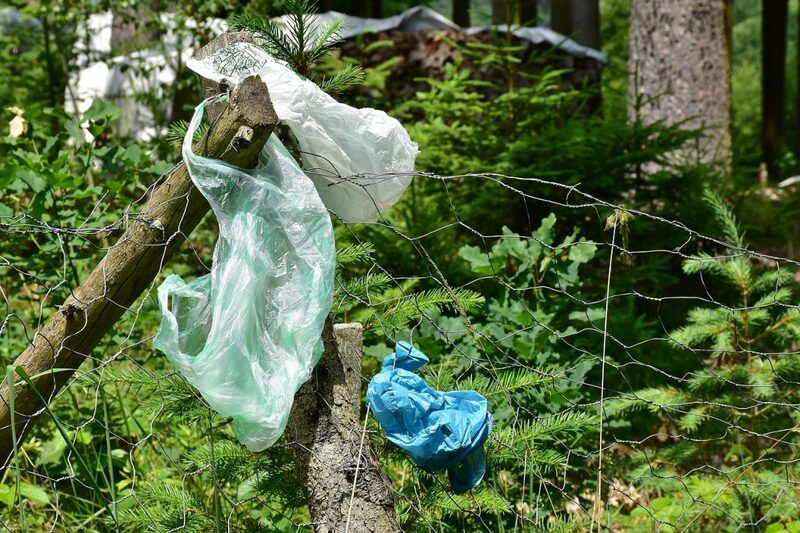 It will take approximately 500 to 1,000 years for a plastic bag from the grocery store to completely degrade. 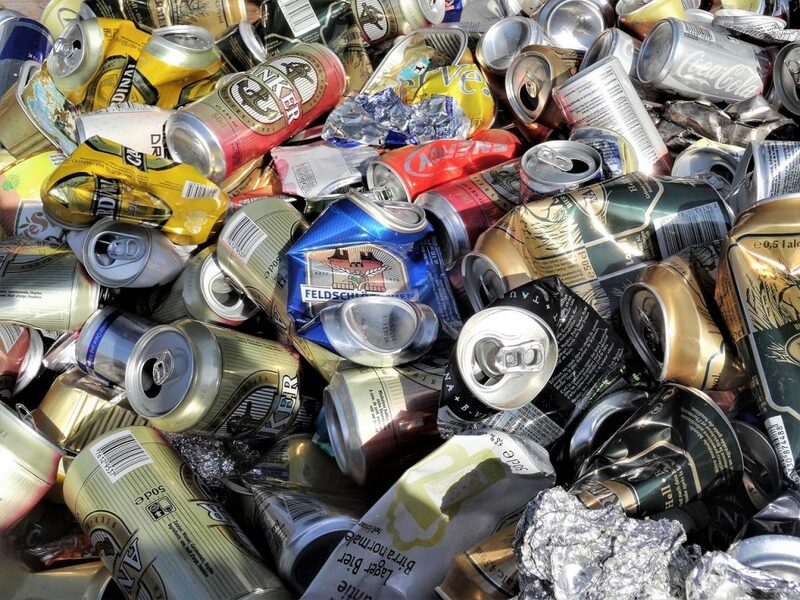 In the United States, the most recycled item is aluminum. Overall, 24 million tonnes of aluminum are produced each year. Out of this number, 51,000 tonnes end up as packaging in the United Kingdom. 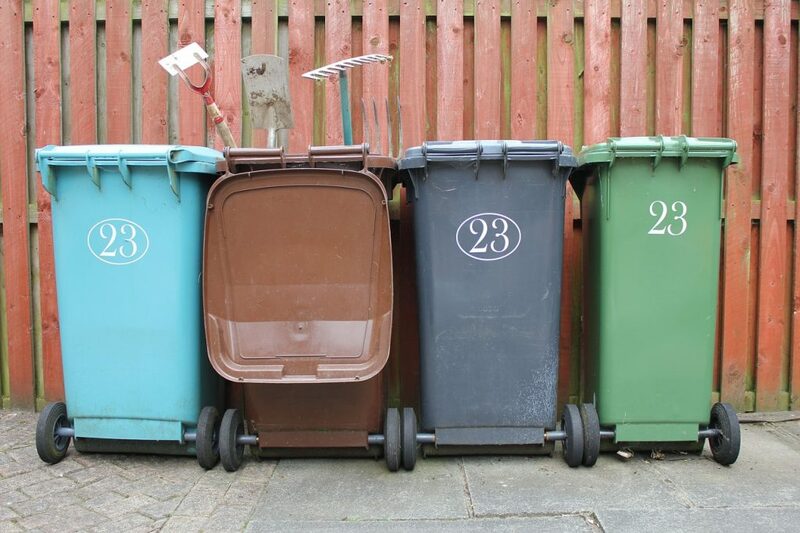 Statistics show that if every can in the United Kingdom were recycled, they would need 14 million fewer dustbins. 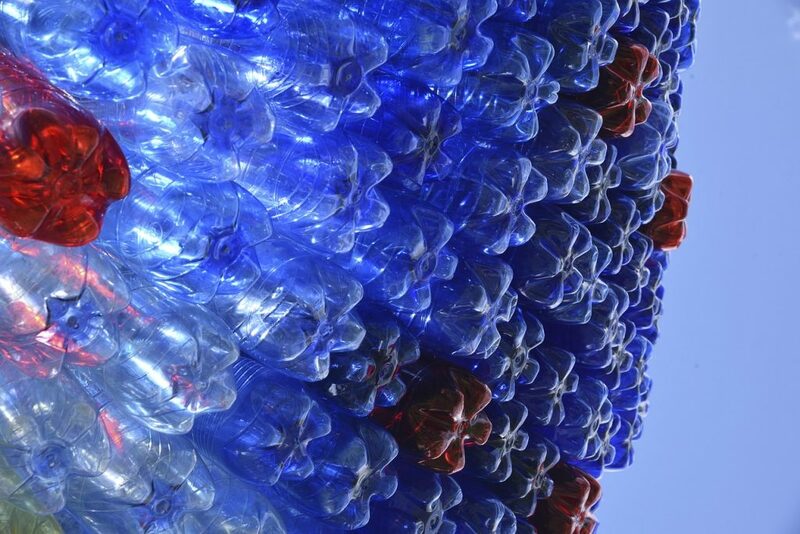 In the United States, over 2 and a half million plastic bottles are used every 30 minutes. Unfortunately, most of these bottles are simply thrown away instead of being recycled. You can recycle glass 100%. 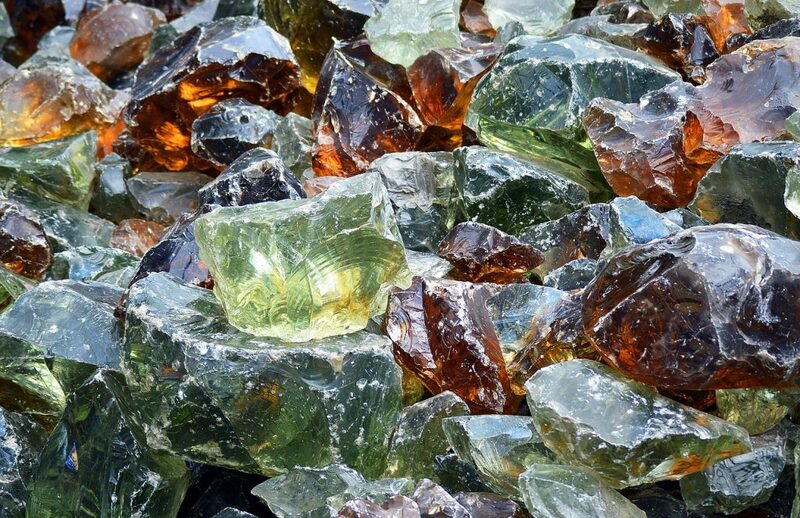 However, glass retains their colors even after being recycled. Hence, they are separated by colors before recycling. But when these glass bottles are thrown away instead of being recycled, it could take more than 4000 years to completely decompose. Note that recycling one glass bottle saves enough energy to power a 100-watt bulb for at least 4 hours. 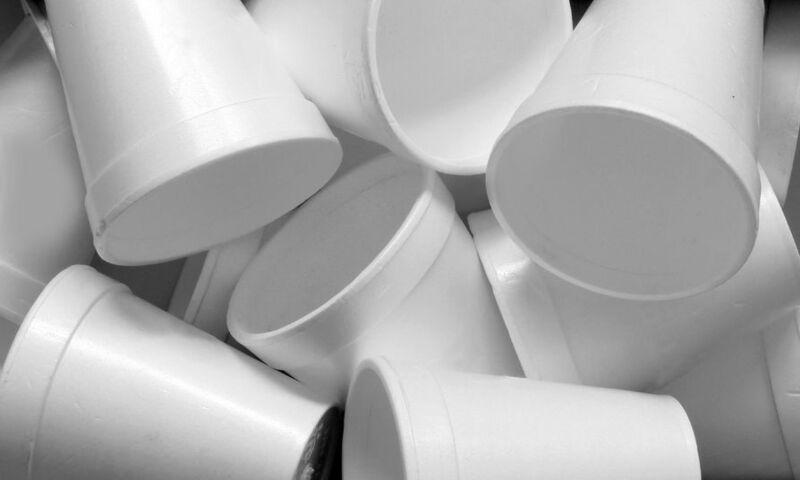 Americans alone throw away more than 25 trillion Styrofoam cups every year. These cups take hundreds of years to decompose. 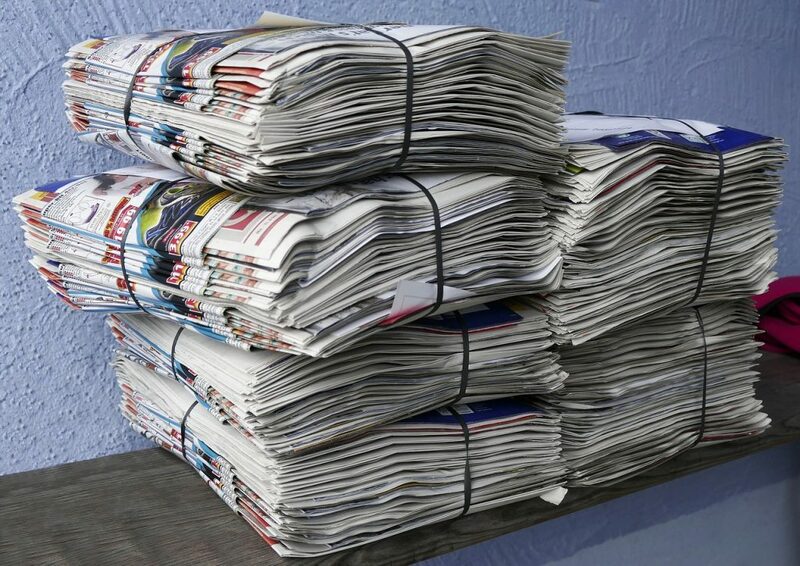 On average, each American makes use of about 860 pounds of paper every year. What is so sad that most people would throw them away after use instead of recycling them. By making use of wood, paper, and other tree products, most Americans use at least 7 trees every year. On average, that is more than 2 trillion trees throughout the entire year. 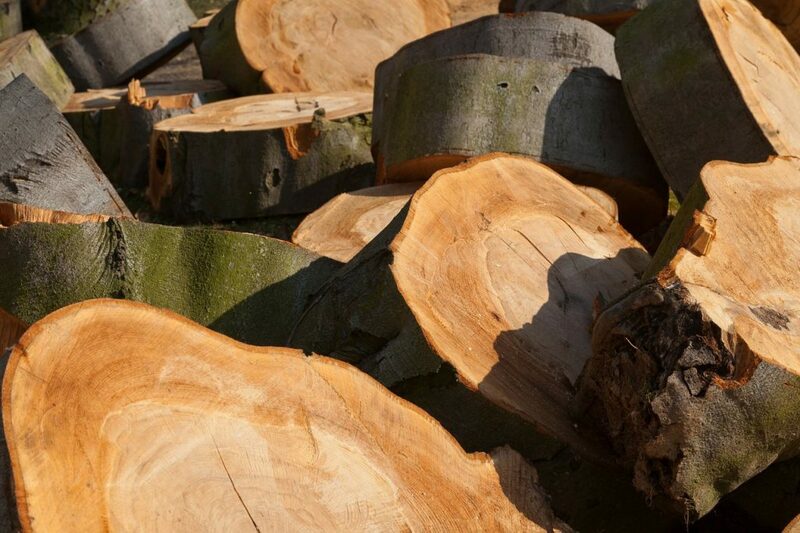 Trees are very important for our ecosystem, the more we cut them down the more we put our ecosystem at risk. 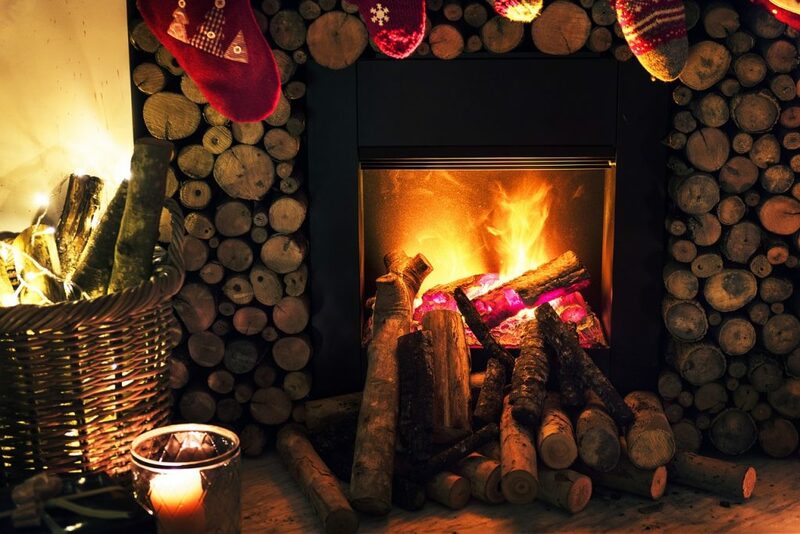 With the number of wood and paper we waste every year, we can be able to generate enough heat for over 50,000,000 homes for 20 years. Most families produce about 4.4 pounds of trash every day. This results in over 1.5 tons of solid waste per year. There is no doubt that we are causing too many damages to our ecosystem through our daily activities. After reading these amazing facts about recycling, I hope you will start taking action to recycle the products you use on daily basis.